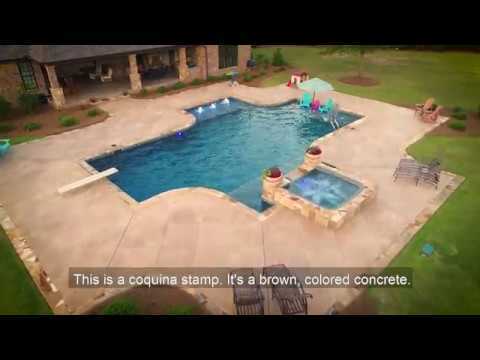 Visit our showroom for our full selection of Adirondacks! 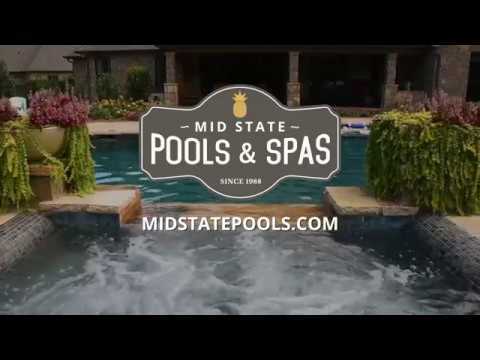 Mid State Pools offers everything you need for your outdoor space. 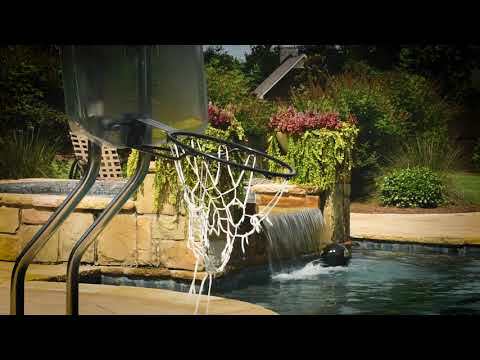 Shop a wide selection of Hot Tubs, Above Ground Pools, Green Egg Grills & Products, Furniture, Pool Accessories, Yeti Products, Outdoor Accessories, and much more. Visit our storeroom in Warner Robins or shop some of our merchandise online today!